I was lucky enough to be approved on Netgalley for The Deviants by CJ Skuse, and I finished it today. I have no review as of yet because it’s not out for months. I will say it was brilliant, and it left me super emotional, which rarely happens! 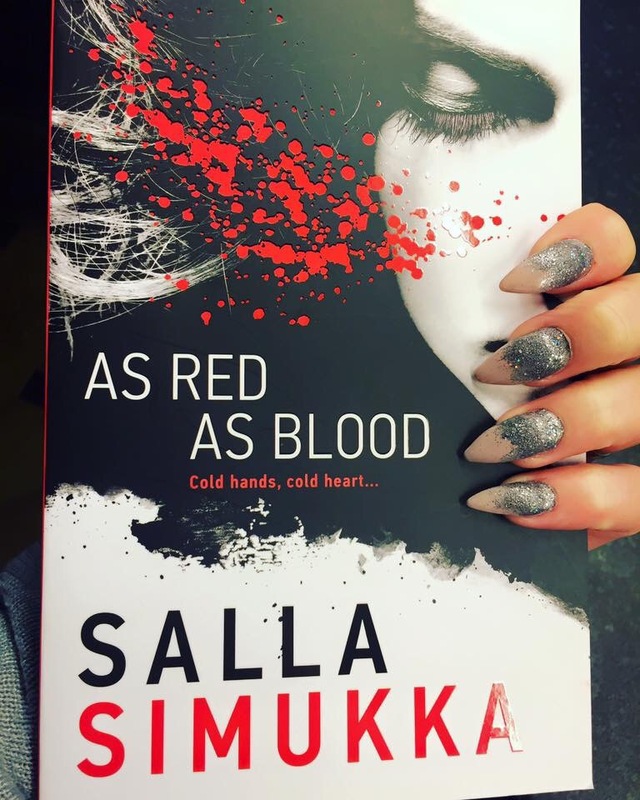 Lumikki Andersson must uncover a dark personal secret to outwit her bloodthirsty stalker. 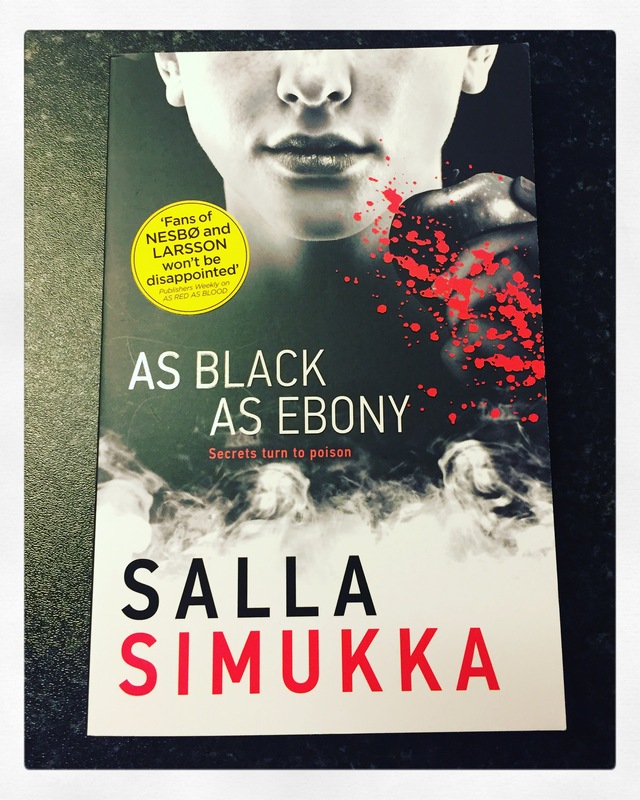 Lumikki Andersson has a new boyfriend – easygoing, gorgeous Sampsa who adores her. But when her ex Blaze reappears, declaring his devotion, she doesn’t know what to feel. She can’t deny the chemistry between them, but does he deserve another chance? Then the threatening letters start arriving, from someone who seems to know her intimately. Suddenly Lumikki is more alone than ever, and it’s not only her life on the line. 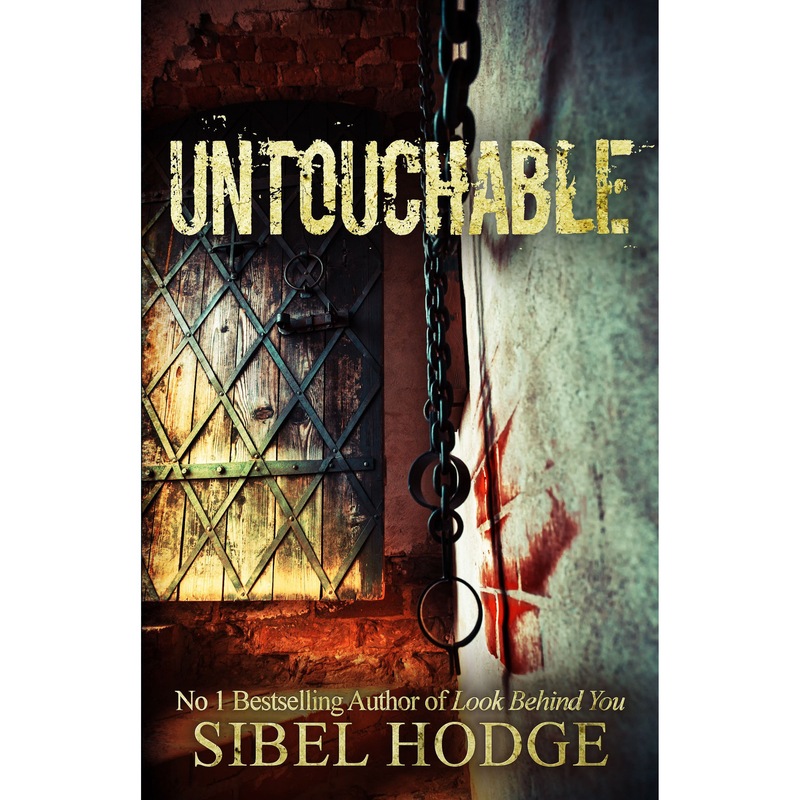 To stop the killer, she must uncover a dark secret that has haunted her family for years . . .
As Black As Ebony was an interesting closer to the Snow White series. Without giving too much away, a few things from earlier books are addressed and put to rest. As Black As Ebony gets into things pretty quickly. The reader is also given the POV of the stalker which adds an extra narrative to the story. I found that the pace in this novel didn’t work as well for me as the previous two. Absolutely nothing wrong with the writing, but it was super speedy. That’s not to say I didn’t enjoy it, I totally did. It was easy to read, relatively short and tied things up nicely. My only issue was how fast the plot picked up as it seemed that little bit rushed towards the end. Six young people play a dangerous Game of Tag in public, chasing through the crowds, streets, and buildings of Chicago. This secret, one-of-a-kind, wildly expensive Game offers a macabre twist to the childhood version if you get Tagged, you get Dead. Three “Its” have their reasons for buying a place in the Game. Surgically enhanced Brandy is obsessed with destroying a naturally beautiful girl. Untalented Robert covets his target’s position as superstar of the basketball team. Brainiac Charles craves a battle against an intellectual equal. Given their elite social status, they reject any possible downside to the contest. Each expects the satisfaction of killing their prey, then walking away. Hand-picked innocents play as Runners, under threat to their loved ones should they refuse to participate: lovely, small-town Laura; celebrated athlete Tyrese; and Amanda, gamer extraordinaire. Alone, hunted by their adversary, each feels a single hope to survive. Technological wizardry controls the Game. As soon as Runners receive the Go signal on smartwatches locked to their wrists, the Game rockets them through the city, from the El to Michigan Avenue to the Lincoln Park Zoo. There is no time to rest. Every thirty minutes the Runner s location is transmitted to the It, which steadily diminishes the Runner s chance of ever reaching Home Base alive. The Game will not end until someone is Tagged, so the Runners must choose how to play. Will they accept death? Murder their Its? Or find a way to use individual strengths to stop the Game before anyone dies? Firstly, I want to thank the author for contacting me to review this book, it is a hidden gem that I would otherwise have missed!!! Tag, You’re Dead has a very interesting premise, reminiscent of The Hunger Games but using modern technology, it’s a rip-roaring read. I was so surprised, and drawn in so completely that I started and finished it in one day! This book was brilliantly written, with some extremely interesting characters. 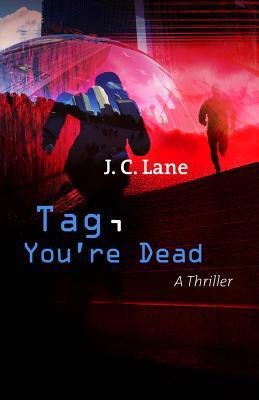 What struck me about Tag, You’re Dead is that while it may NEVER actually happen, it is something that could happen, in that it is delivered in a plausible way. The characters that are thrown into this macabre game of tag are all very different to one another. There is nothing that makes them stand out as above average, so it’s very easy to root for the runners (those being chased) and get invested in the outcome. The concept of runners and Its is very unusul, but it makes for a super fast-paced read! The blurb above tells you all you need to know about the plot so I won’t go any further into detail. What I will says is that Tag, You’re Dead is a highly unusual and inventive tale and I’m so glad I got to read it as it was (pardon the forthcoming pun) a fantastic change of pace for me compared to some of my usual reads.